The Blades, the Empire’s top agents, are forced into exile. On the run, you return to your hometown to find it destroyed. The Blades, the Empire’s top agents, are forced into exile. On the run, you return to your hometown to find it destroyed. Elder Scrolls Blades Pushes Launch Date to 2019! Bethesda recently tweeted that Elder Scrolls Blades isn't going to launch this year and that it's coming early in 2019. Elder Scrolls Blades is one of my most anticipated games (it looks awesome) and it's a bit unfortunate to hear it's pushing out a bit but if the game is better for it then why not? "The Elder Scrolls: Blades will release in Early 2019 for iOS and Android devices. We are incredibly excited for you to play Blades and you can still sign up for Early Access at http://PlayBlades.com ." https://twitter.com/ElderScrolls/status/1068225011163504640 Bethesda recently tweeted that Elder Scrolls Blades isn't going to launch this year and that it's coming early in 2019. 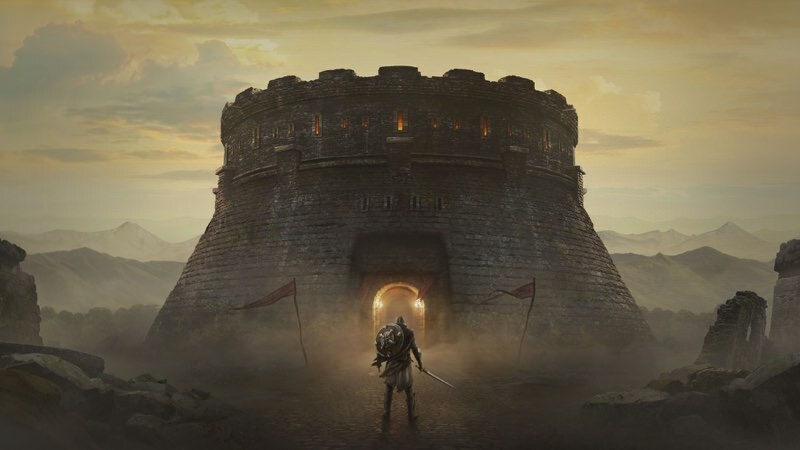 Elder Scrolls Blades is one of my most anticipated games (it looks awesome) and it's a bit unfortunate to hear it's pushing out a bit but if the game is better for it then why not? I wish developers were more willing to push release dates when it's the right call. I'd rather it be delayed than a mess. Some people are theorizing that they pushed it to put some distance between it the bad press of Fallout 76. Maybe that's part of it. But the worst that could happen is they find and fix more bugs before it launches so who am I to complain? > Some people are theorizing that they pushed it to put some distance between it the bad press of Fallout 76. Maybe that's part of it. Wouldn't that give Fallout 76 a break then because people would be focusing on Blades... and I imagine that it's good so that would be better for 76 right? > But the worst that could happen is they find and fix more bugs before it launches so who am I to complain? I imagine they will spend more time doing just that, so yeah, should be better all around.